It’s that time of year when you’ll start to see me sharing out some promotional items on social media for new programs being offered this fall. While I’m excited about all of them (hello, fall writing groups! ), my how to: academia webinar series holds a special place in my heart and my business. This series was the first “product” I ever created and monetized for sale (other than my books). It’s also one of the ways that I’m able to cut back on travel while still sharing ideas and resources at scale with the hundreds of faculty and higher education professionals who engage in the series. It’s also super fun to design and facilitate these webinars throughout the year, answer audience questions each month, and connect with people from all over the world (a participant from Australia just registered yesterday!). In the 2018–2019 series, the ht:a webinars will offer a space for each participant to dive deeper into the topic of professional identity. As you may have seen already, seeking self-knowledge, living your core values with intention, and settling into your life’s purpose are all key components of my radical self-trust framework, so I’ve designed the webinar series to focus on several of these areas. I’m so excited to see what this year of webinars holds for all the ht:a participants. And I invite you to join us. I invite you to reflect on your core values. I invite you to identify your superpowers. I invite you to align your work with your goals. 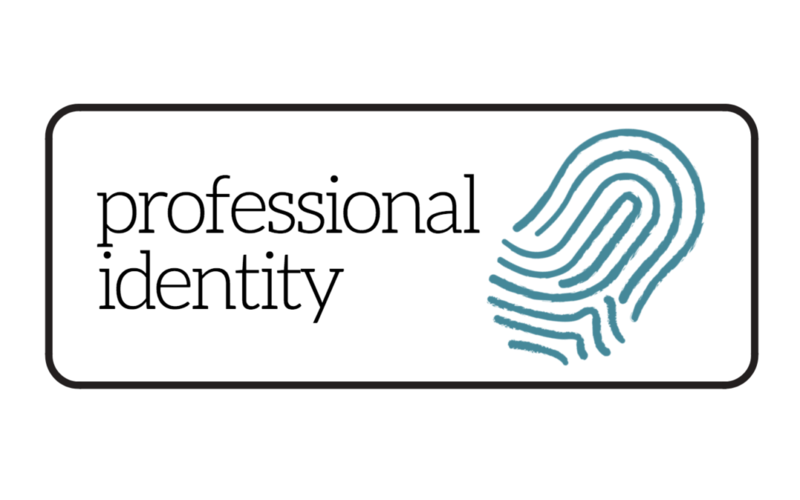 Do you want to explore and develop your professional identity this year? And, because part of the origin story of my exploration of professional identity is rooted in working on my book Managing Your Professional Identity Online, I’m really excited that the book’s release happens to correspond with the beginning of the ht:a series. In celebration, I’m going to send a complimentary copy of my book to all individuals who purchase the series before September 15. Institutions who purchase memberships will receive ten complimentary copies.